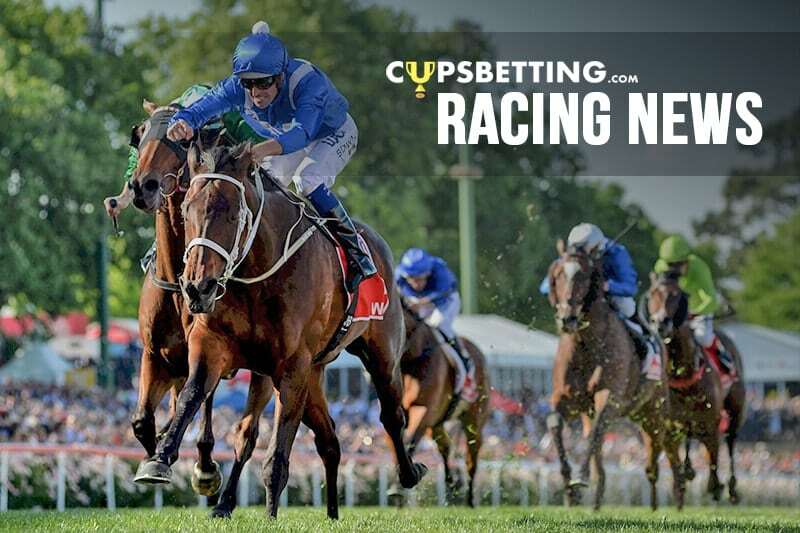 A field of 11 has been declared for the Group One Lightning Stakes at Flemington. Group One-winning mare In Her Time has drawn the inside barrier for Saturday’s 1000m straight-track sprint while trainer Grahame Begg has accepted for Group One-winning colt Written By who will begin from barrier 11. Coolmore Stud Stakes-winning filly Sunlight is one of four three-year-olds in the race and has barrier nine while talented colts Graff and Lean Mean Machine have gates three and 10 respectively. Trainer Lloyd Kennewell is running two-year-old filly Jedastar who has barrier two for apprentice Chris Caserta at the feather weight of 44kg under the weight-for-age conditions. Jedastar has 9.5kg less than three-year–old filly Sunlight while she will be receiving 14.5kg off Osborne Bulls, Battle Hero and Glenall at the top of the weights.